making a vow to document my fave instagram photos here... it doesnt make sense but ermm..ill do this weekly. i dont have travel photos yet. 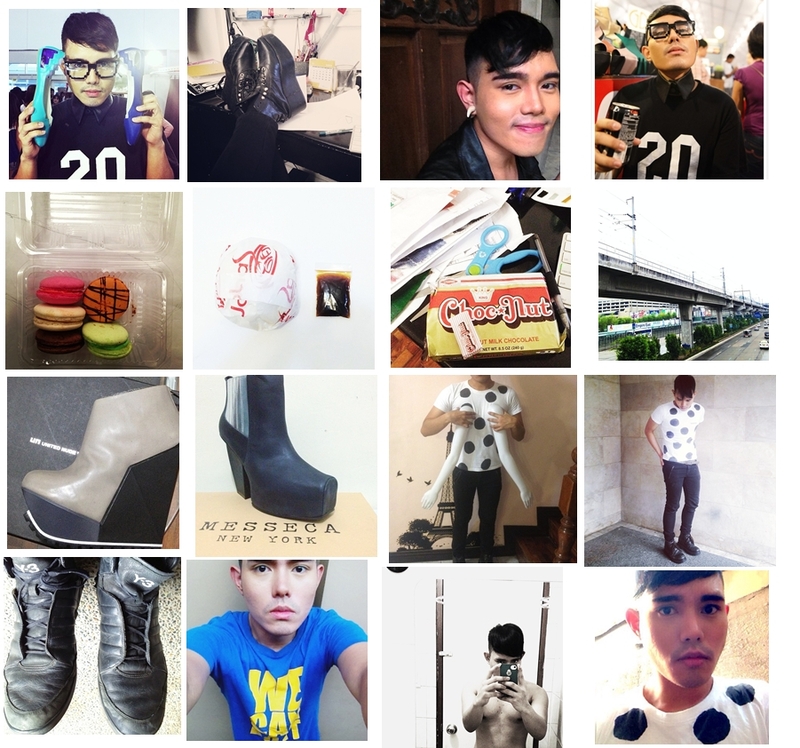 it's mostly about #me #food #shoes . haha. i still laugh whenever i see funny hashtags like seriously? laughing at hashtags is always fun to do Karl!